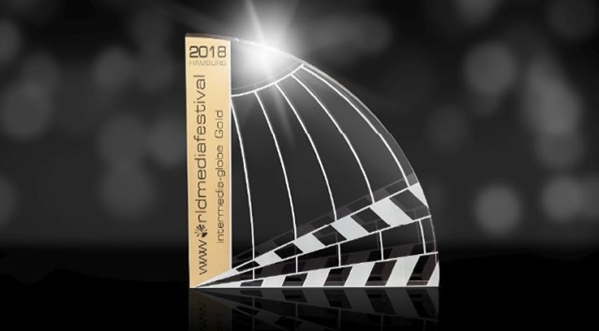 The jury of the Worldmediafestival has awarded TheNewsMarket, the international platform for TV and online journalists, with a Gold Award 2018 for the development of Lufthansa’s online newsroom. In its newsroom, Lufthansa provides the media and consumers with news and multimedia content about the company, its offerings and many other topics that journalists and influencers around the world can access digitally and in the highest quality. The airline’s newsroom is based on standard elements of TheNewsMarket’s technology (www.thenewsmarket.com), combined with tailor-made features that have been optimized to meet the needs of the airline’s communicators.